Search engine optimization is essentially about getting on top of the problems that are currently affecting the site’s performance as well as continual improvement and taking preventive measures. 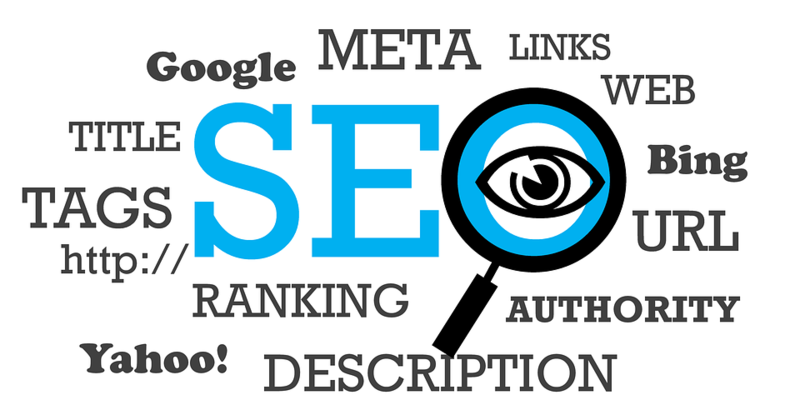 This means that the SEO implementation necessarily needs to have both a short term as well as a long-term horizon. This is something quite similar to a fitness routine, where you start off with an analysis of the problems, attending to them and then continuing with a long- term goal. Likewise, SEO practitioners will first need to diagnose the problems, correct them, and provide guidance on how to improve rankings and authority over time. There is a lot of technical troubleshooting involved in SEO and the reasons why SERP rankings are fluctuating may always not be evident. It may be possible that an earlier-used SEO tactic may now be recognized as spam, leading to the rankings dropping substantially, and obscuring SEO manager’s efforts to make progress. What online SEO training may not often make clear is that it is imperative to appreciate that SEO involves a lot many variables, including design, code, past SEO, decisions made in the past and the direction laid out for the future. This makes a site audit vital as that will uncover a lot many issues that may not be readily apparent. Once a solid foundation has been laid, it’s time to move forward in increasing the reach of the site and its authority. It needs to be appreciated that SEO work is not something that can be done once and forgotten; constant pressure needs to be applied to keep on countering upcoming threats and changes in the environment. There are multiple factors that can affect the success of SEO implementation and many require the cooperation of other departments or teams. Websites of large organizations can easily run into tens of thousands of pages, and often the involvement of teams that are geographically spread out is required to make the desired changes. This can prove to be extremely difficult and time-consuming, especially in the light of the huge amount of bureaucracy that the approval process usually entails. Thus, a lot of time can elapse simply waiting for approvals, taking decisions regarding available courses of action, or even simply in the queue of the web development work. With so much involved, SEO managers would never be able to implement SEO without the full cooperation of other teams. It can be easy to underestimate how much effort and time this can require. Effective SEO is all about getting a lot of relevant people to take notice of your web content who then take various actions like buying something, sharing content or back linking so that your online reputation is reinforced. The thing to be noted is that even experts can find it next to impossible to predict anything about content going viral. This can only happen when the right content is placed before the right people at the right time; unfortunately, nobody really knows when the right time occurs. There are various methods to provoke user attention like seasonality, current event leverage or simply, awesome content that people may find worth sharing or acting upon. When all the above factors are recognized it can translate into two clear benefits; first it becomes easier for senior management to appreciate the role of SEO so that their expectations are more realistic, and secondly it allows better hiring practices because you can simply eliminate SEO practitioners who do not have the competence to work out timelines for the SEO implementation. Martha Robbins is the chief course coordinator of a reputed online SEOtraining school. She also conducts a special course that enlightens senior management about the need for SEO, and how they should act as enablers and facilitators for appropriate investments in site visibility and online reputation management.